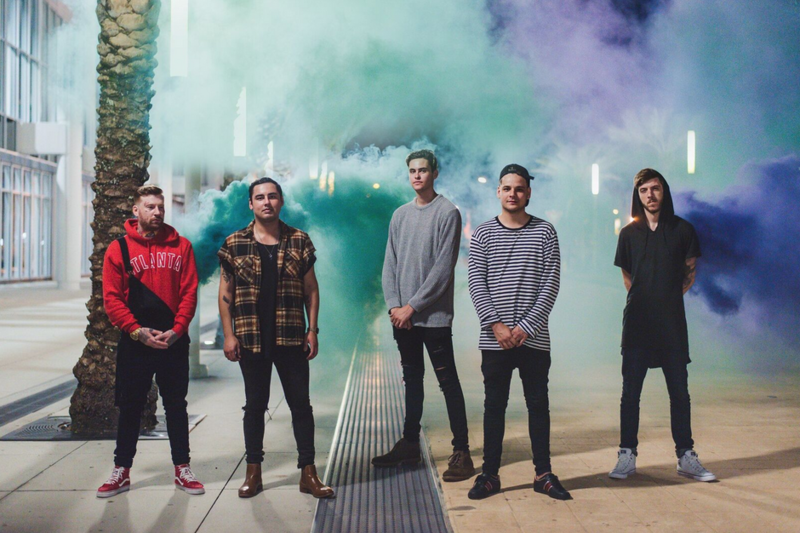 Sacramento rock band SLAVES has announced plans for a European tour in January/February in support of their forthcoming acoustic EP, Revision, that’s due out January 18th, 2019 from SBG Records. The news follows the band’s newly released single “Body On Fire,” which is available for stream and instant download with pre-orders for the record at the link below. Pre-order Revisions and watch the “Body On Fire” music video now at http://smarturl.it/jz5gpg. SLAVES’ EP features 4 acoustic renditions of their most popular singles and 2 new tracks, including “Body On Fire.” The record’s release will follow the band’s upcoming East & West Coast shows. Tickets are on sale now at www.SlavesBand.com. U.S. fans can catch the band in November/December on their East & West Coast tour. All dates below.